Nearly half of China’s new clean coal power plants are violating emission standards — often because the technology isn’t even switched on. Analysts from Greenpeace China caught 12 out of 26 ‘ultra low emission’ coal power plants producing more pollution than new limits would allow. Eleven of these power plants are run by China’s major energy groups. During the Paris climate conference, the Chinese government announced it would cut coal power pollution by 60% and carbon emissions by 180 million tonnes over the next five years by upgrading power stations to new ‘clean coal’ techniques. WHAT IS CHINA’S CLEAN COAL PLAN? Implemented on 2 December 2015, the Chinese government’s Action Plan on Coal-fired Power Emission Reduction and Upgrading promotes an ‘ultra low emission’ coal burning technique. The state will subsidise the use of the clean coal technology, adding 0.01 RMB per KWh if the power plants adopts before 2016. 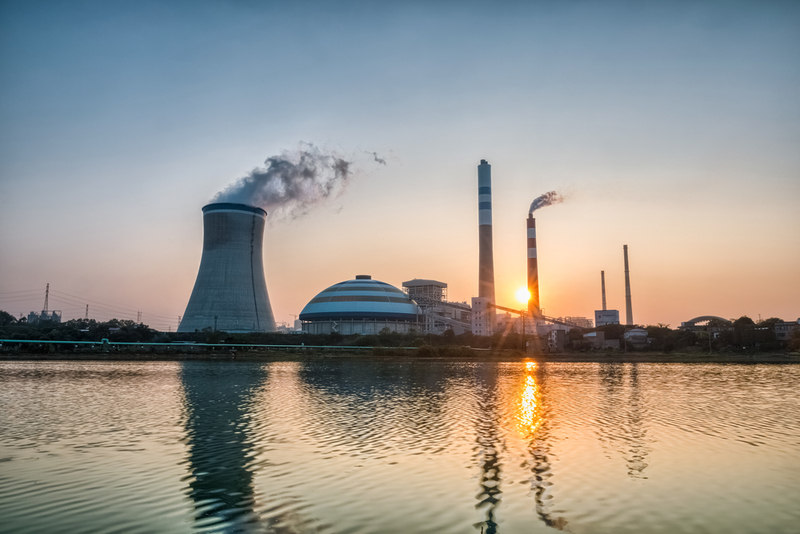 There are two main reasons why these power plants are failing to follow China’s clean coal guidelines. 1. The technology itself doesn’t work quite as well as the government would have you believe. One power plant was violating the dust emission limit for 42% of its operating time; another was emitting excess NOx 53% of the time. 2. The power plants are allowed to operate for spells in which the technology isn’t even switched on. These ‘over limit’ hours, which are just a fraction of the time that the power plants are running, end up producing the bulk of pollution. For one plant, 40% of its total dust emissions were produced in that small window (only 5% of operating hours), along with 12% of its SO2 and 24% of its NOx. Shenhua has recently boasted that its Guohua Sanhe facility is the first in the Bejing region to achieve ‘near zero emissions’. It’s not strictly true. Two of its units were caught breaking NOx and SO2 limits in circumstances that should see its subsidy cut by 10%. So even at the top of the line, China’s clean coal push isn’t quite as effective as the government would like. The technology doesn’t work as well as advertised, the new emission standards are not well enough monitored or enforced, and for some reason the government is choosing not to measure the policy by amount of pollution produced (but rather hours spent using the tech). China is cutting it’s coal use, and building lots of renewables, but when it comes to “clean coal”, basically – don’t believe the hype.